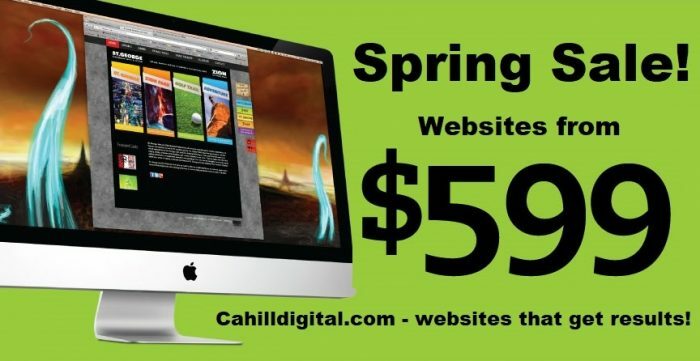 For a limited time, we’re offering a special on simple business websites for as little as $599. This gives you the chance to get your business the exposure it deserves and should be just what you need to get your phone ringing. 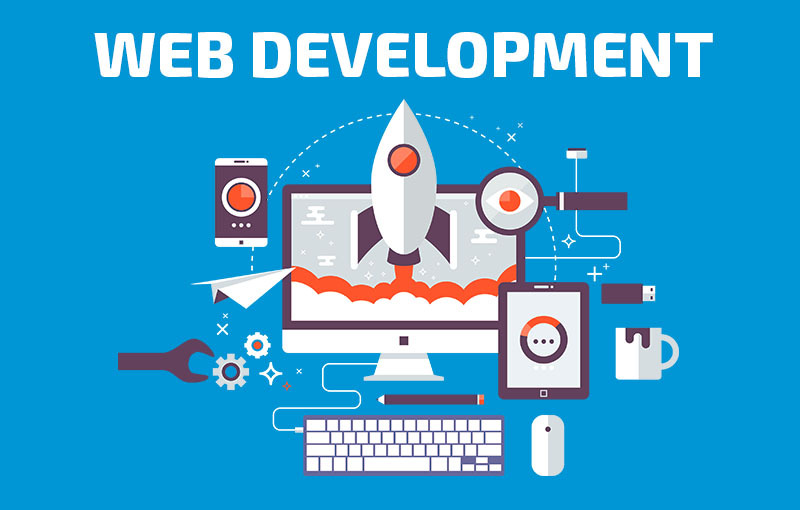 We don’t include domain registration or hosting fees, but will assist in acquiring your domain and hosting services. Anticipate $12 for domain purchase and $5.95 a month for a typical hosting package. Don’t wait, contact us now to get started!